I'm not ashamed to admit that i do watch all the royal weddings that come on our TV. But i can't say that I'm a big royalty fan, it just royal weddings are much closer to the classical fairy tale stories with Princes marrying Cinderellas and Princesses kissing frogs and turning them into Princess, and I'm so curious to see how the bride will look like! 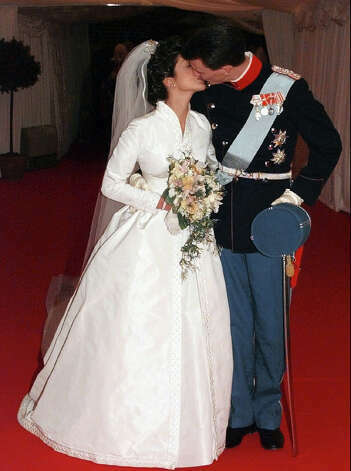 I think the first royal wedding I've seen was Prince Joachim's and Princess Alexandra of Denmark wedding. The most important part of the wedding no matter if it's a royal wedding, celebrity wedding or a normal family wedding is the brides look. 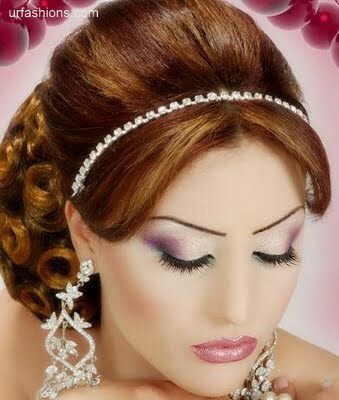 One of the most important part of the bridal look is brides hairstyle. 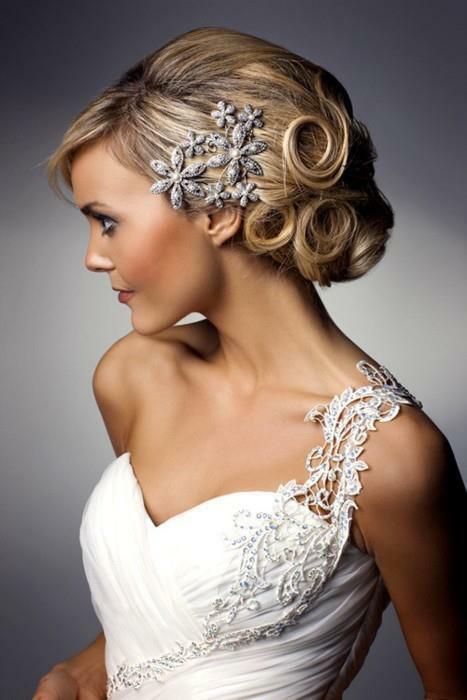 The dress styles come and go, but beautiful updos stay in fashion. 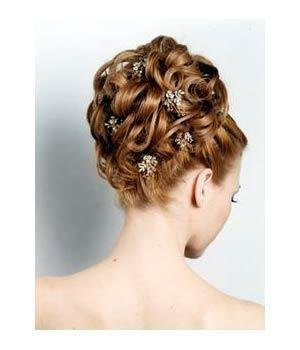 The reason for that could be, that we actually are not wearing updos a lot in our normal day life, so when the wedding comes we want to look beautiful and different and that is where updos come handy. 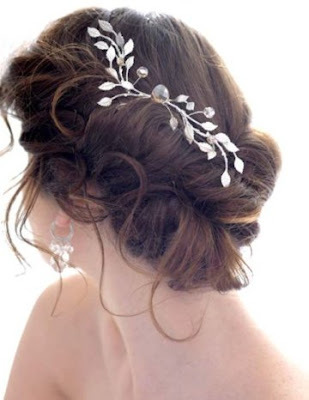 There are several different styles for you to choose from for your wedding. 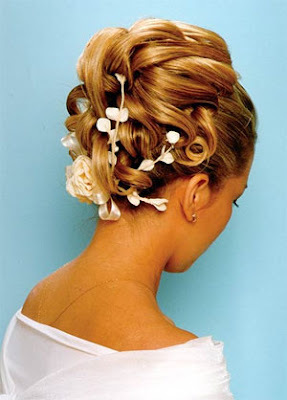 Some are more traditional with curls and buns. And some are more relax and romantic looking. 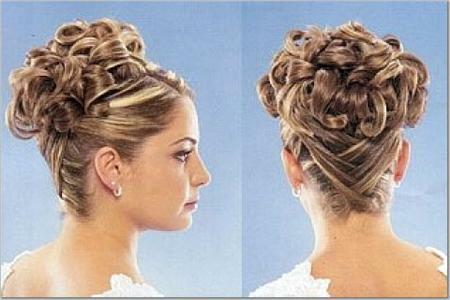 I do hope that you will like some of this hairstyles.